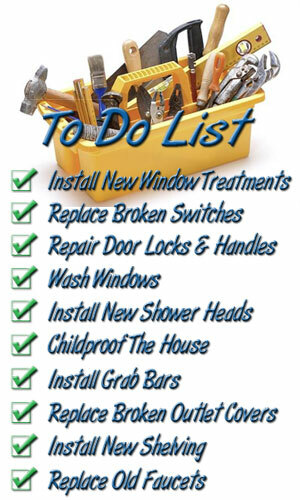 Handover your “To Do list” to FixWix Best Handyman Services Dubai, who will complete the entire task efficiently. It doesn’t matter if the job is major or minor, we always take it seriously. All the tasks are prioritized according to your needs. Our vans are stocked with every tool our handymen need to complete your job. They’re ready to work at any time specified by our customer. Every “To Do” list is broken down into efficiently managed tasks handled by experienced, professional & best handyman services Dubai. FixWix provides licensed and insured Handymen. That means you’ll receive consistently high-quality work from safe, reliable, professional handymen. 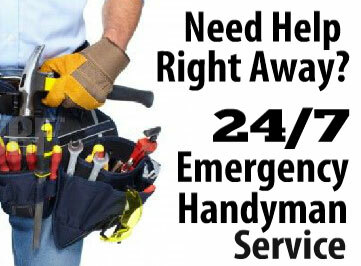 Hire trusted, reliable, professional Handymen for your home repair. A handyman, also known as a handy person or handy worker is a person skilled at a wide range of repairs, typically around the home. Handyman is capable of doing most of the work alone by himself using his expertise. Handymen tasks include trade skills, repair work, work, are both interior and exterior, and are sometimes described as “side work,” “odd jobs” or “fix-up tasks”. Specifically, these jobs could be light plumbing jobs such as fixing a leaky toilet or light electric jobs such as changing a light fixture and much more. FixWix Best Handyman Services Dubai aim is to provide our client with the best handyman service in Dubai at an affordable price without sacrificing quality. You will be confident with our Handyman Services. We are a locally owned company that has been serving Dubai for last several years. We have served many of our customers in Dubai, and 99% surveyed said they would use our services again. Our professional handyman Services offers free estimates and charges no material markup. This allows for the area’s best prices for all your home or commercial service needs. Whether you need residential painting or commercial painting, staining, power washing or other surface maintenance, we provide the experience handyman services Dubai to do it right and on time. Text us or Call FixWix Best Handyman Services Dubai today for free Estimation. Meadows, Springs, Lakes, The Gardens, Discovery Gardens, Dubai Marina, Al Sufouh, Jumairah Beach Residence (JBR), Hor-al-anz, Hamriya, Nad-al-Hamar, Mardif, Al Warqa, Daira, Rigga Road, Bur Dubai, Emirates Hills, Downtown Dubai, Palm Jumeirah, International City, Silicon Oasis, Sheikh Zaid Road and surroundings, Jumairah Village Triangle, Jumairah Village Circle, Marina, Al Furjan, Motor City, Arabian Ranches, Green Community, DIFC, Jumairah Lake Towers (JLT), TECOM, Oud Metha, Mirdif, Jumeirah, Jaflia, World Trade Center, Karama, Wafi City, Mankhool, Al Raffa.